Originally, Central Housing Group used to advertise in newspapers but this was becoming less effective and the company knew it would not help them grow in the way they wanted. The residential and management agents approached Click Return as they did not have a website and knew that they would be left behind without one and that it would be the way forward with regards to their marketing. 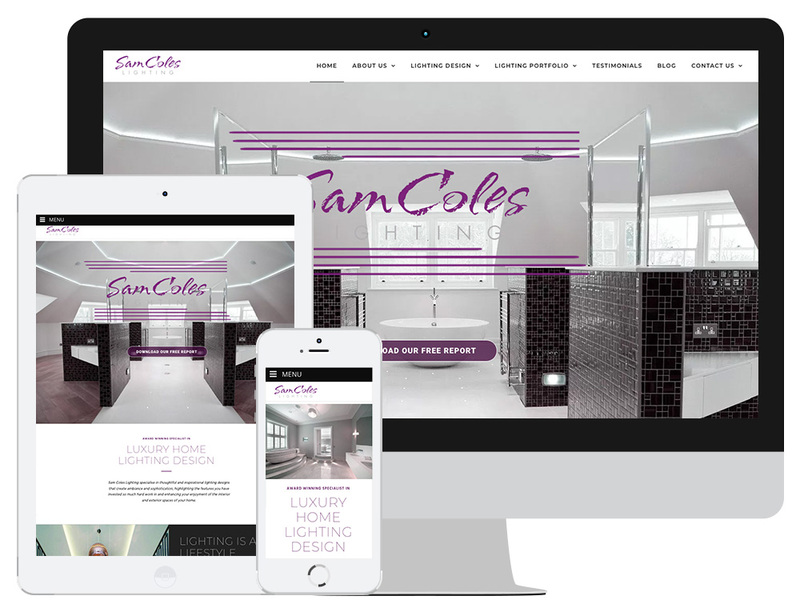 We designed and built a website whilst also helping the team write search engine optimised copy. Click Return work each month on their search engine optimisation which has helped them be high up on their organic Google rankings and alongside their pay per click work, we are consistently able to deliver them enquiries across all online marketing platforms from their main focus keyword – guaranteed rent – as well as others that they wish to be found for. Take a look at the CHG website. Read more Case Studies from Click Return. Find out more about the Website Packages available from Click Return. To discuss your options regarding your digital marketing with Click Return, or if already know what you want Contact Us Now.